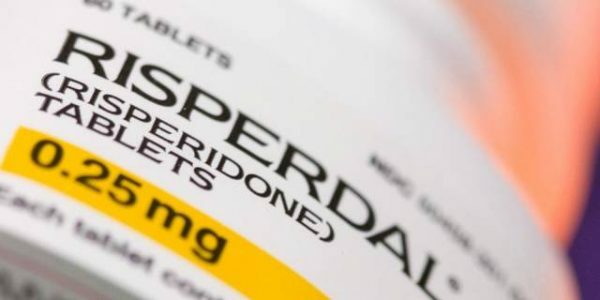 Since the antipsychotic drug Risperdal, millions of young boys used it to help control their schizophrenia, anxiety, dementia, bipolar disorder, depression, and autism symptoms. Now, the drug’s manufacture, Janssen Pharmaceuticals Inc, finds itself in a position where it owes many of these young men a large settlement. The settlement revolves around the fact that after they began taking the drug, many of these young adolescents developed gynecomastia. Janssen Pharmaceuticals Inc. recently admitted that they’d agreed to a $181 million settlement that would paid to victims in the District of Columbia as well as 36 other states, including South Carolina. 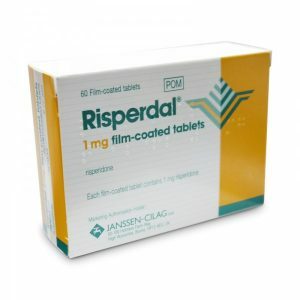 During the announcement, Janssen Pharmaceuticals Inc. refused to admit that they’d done anything wrong, though they did admit to adjust their advertising so that it was free of false information about the Risperdal, which seems to be an admission of guilt to the claims that not only were doctors encouraged to prescribe it to patients who had been diagnosed with medical conditions the drug hadn’t been approved to treat, but that the drug was also improperly marketed. This could be just the tip of the iceberg for Janssen Pharmaceuticals Inc. It’s rumored that the results of a federal investigation into the use of the drug could result in a $1.5 billion fine being levied against the manufacture and if the company has to pay a settlement on each of the cases currently filed in South Carolina, the cost could easily exceed $327 million. According to the legal teams of the individuals in South Carolina who have filed civil suits against Janssen Pharmaceuticals Inc., the types of side effects experienced by the adolescent boys who used Risperdal are quite alarming. They include gynecomastia, intestinal disorders, sexual problems, increased feelings of aggression and anxiety, and diabetes. Legally, all pharmaceutical companies are required to be honest when they put together promotional material for a medication such as Risperdal. The marketing material must make the potential side effect connected to the drug very clear and it can’t encourage doctors or patients to use the medication for anything other than what the FDA has approved it to treat. 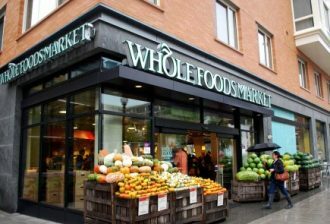 In its marketing material, Whole Foods does a wonderful job of billing themselves as “America’s Healthiest Grocery Store” but many have started to question the validity of the slogan. Whole Foods has always come under fire for having prices that seem over inflated. Things weren’t helped when the company was put under investigation by the New York City Department of Consumer Affairs (DCA) who had been told by consumers that the pre-packaged meats were often marked with the wrong weight measurements. The CEO’s didn’t refute the accusations, they simply called the issue a mistake. 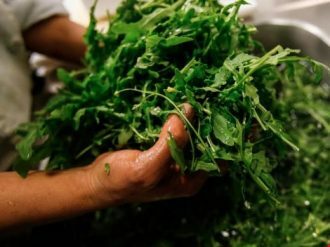 Prior to that, Los Angeles, San Diego, and Santa Monica’s City Attorneys agreed to allow the company to pay an $800,000 settlement to resolve the matter of failing to consider the weight of containers when they measured food products at their salad bars. 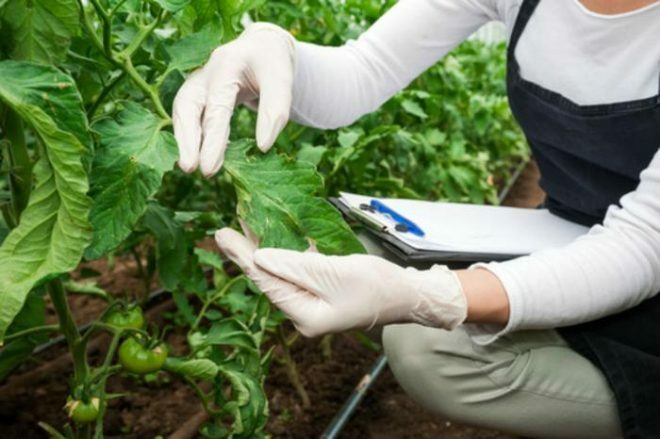 On June 8, the FDA sent a warning letter to Whole Foods warning them that the way they were packaging, storing, and even manufacturing foods created an environment for the microorganisms that trigger potentially fatal bouts of food poisoning to flourish. One of the 70,000-square foot facility Whole Foods uses to store supplies used by 74 stores in 8 different states. According to the inspections, there was a significant amount of condensation dripping from the ceiling. The report also mentions dishes stored near food, that some of the sinks didn’t have hot water taps. The conditions in the warehouse could explain why Whole Foods needed to issue a recall on curry chicken salad and pasta salad which contained the bacterium Listeria. These items were stored in the same facility that drew the FDA’s attention. It’s important to understand that stores such as Whole Foods are responsible for making sure the products they sell are safe from consumption. Food poisoning is a very serious thing. Not only can it lead to an emergency room visit for treatment, but it can also be fatal. Some people become so violently ill that they aren’t even able to contact anyone and let them know they need help. If you have been the victim of food poisoning as a result of food that wasn’t properly prepared or stored while it was in the care of a grocery store or restaurant, you should contact a personal injury attorney who will guide you through the steps you need to take so you can get a settlement that will cover your medical expenses and reimburse you for your pain and suffering.